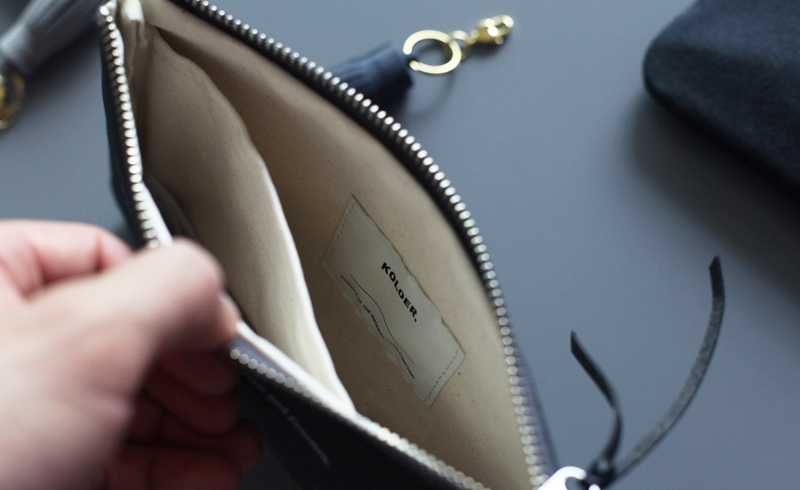 The perfect storage for your small items. 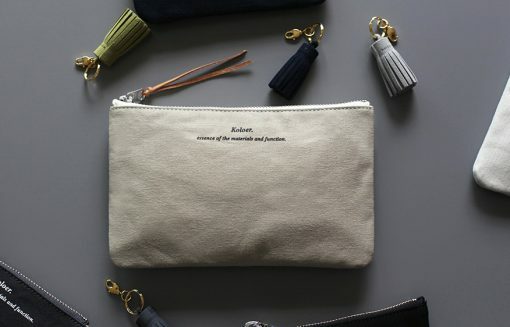 This cotton clutch is ideal for make up, phone, cash, cards, pencils, brushes etc. 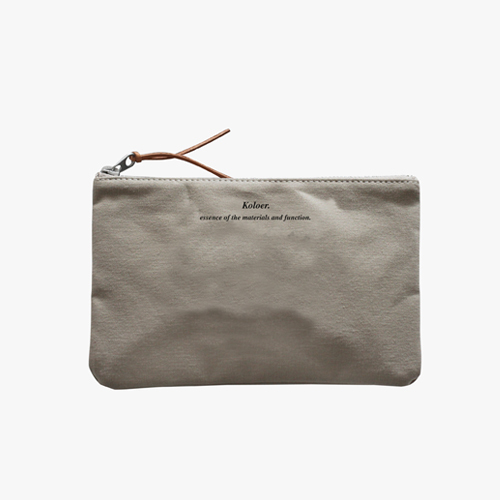 With a classic and simple design this little clutch will be a great and handy companion on the go. Two inner pockets to keep your stuff seperated.